 There has been widespread welcome after a development, which includes social and affordable homes, was given the go-ahead in Dublin. 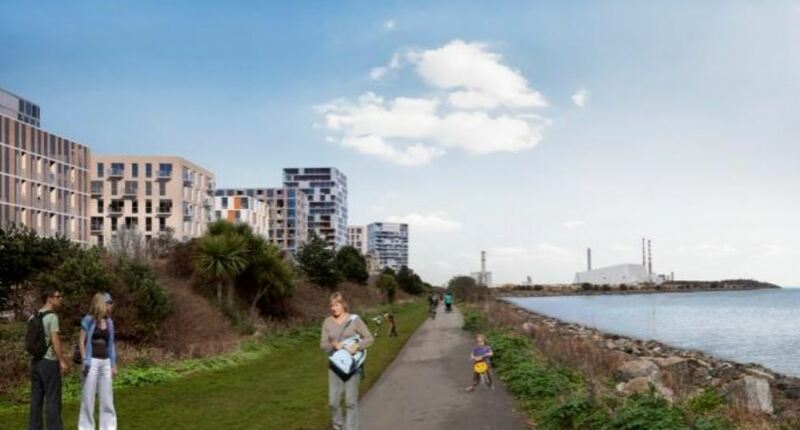 The Poolbeg West SDZ scheme got the green light from An Bord Pleanála on Thursday, subject to a number of modifications. The project provides for a new neighbourhood of up to 3,500 homes close to the city centre. Some 10% these will be Part V social housing units, and 15% will be social and affordable housing units. The scheme incorporates new public open spaces, including a coastal park, and a range of community facilities - including new schools. It will also deliver some 860,000 sq. ft. of commercial development. 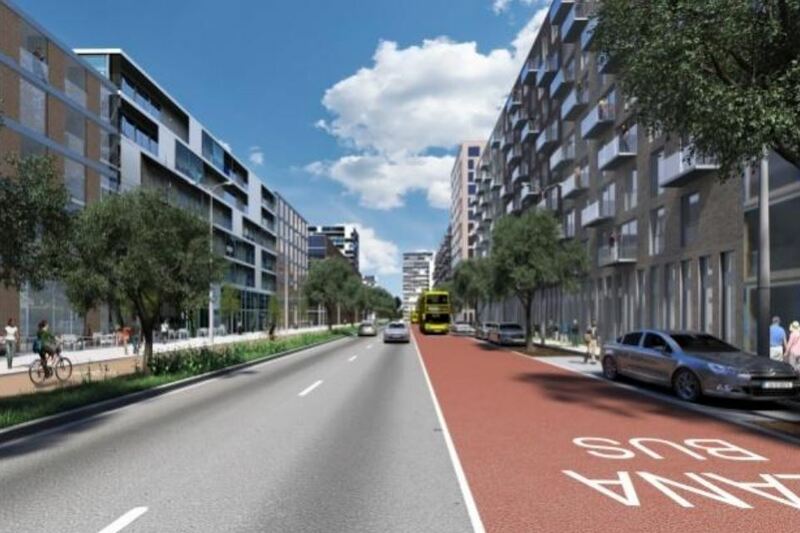 Dublin City Council chief executive Owen Keegan said: "The development will transform this brownfield site into a vibrant city neighbourhood and will greatly help alleviate our housing crisis, noting that the plan provides for a wide range of apartments, associated employment and a neighbourhood centre." Labour Senator Kevin Humphreys has called on Housing Minister Eoghan Murphy to expedite funding for the homes. 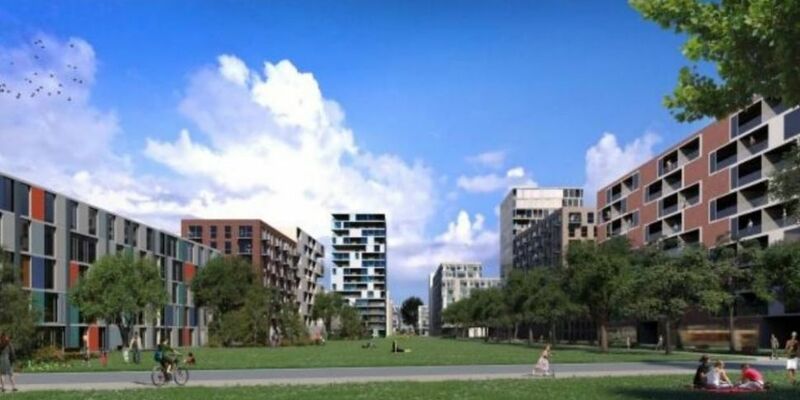 "I welcome the news today that An Bord Pleanála has approved the construction of 3,500 housing units in Poolbeg West, with the consolidation of social and affordable units within the development. "This development will allow a sustainable community to grow up just 25 minutes outside of the city centre. "I am calling on the minister to immediately provide the necessary funding for the social and affordable homes and to fast track, this most desperately needed housing development for Dublin city south". The CEO of business group Dublin Chamber, Mary Rose Burke, said: "We've been talking about building houses on the Poolbeg West site for far too long. "The sooner work begins, the better. The availability and affordability of accommodation is the biggest issue currently facing businesses and their staff. "The Poolbeg West scheme has the potential to deliver exactly the kind of integrated, high-density solution that Dublin urgently requires." Green Party Councillor Claire Byrne added: "The councillors worked hard to ensure that we increased the provision of social and affordable housing here to help deliver much needed homes for the city. "While we still need to see the detail of how the affordable element will be delivered, and to ensure it is a total of 900 social and affordable units, this is huge step forward in terms of housing provision for the city." And a NAMA spokesman said: "NAMA has been working intensively on the preparation of a commercially driven delivery strategy for the site." NAMA has said it will review the detailed terms of An Bord Pleanála's decision and will examine how best to implement the delivery strategy "with a view to ensuring housing delivery as soon as practicable."